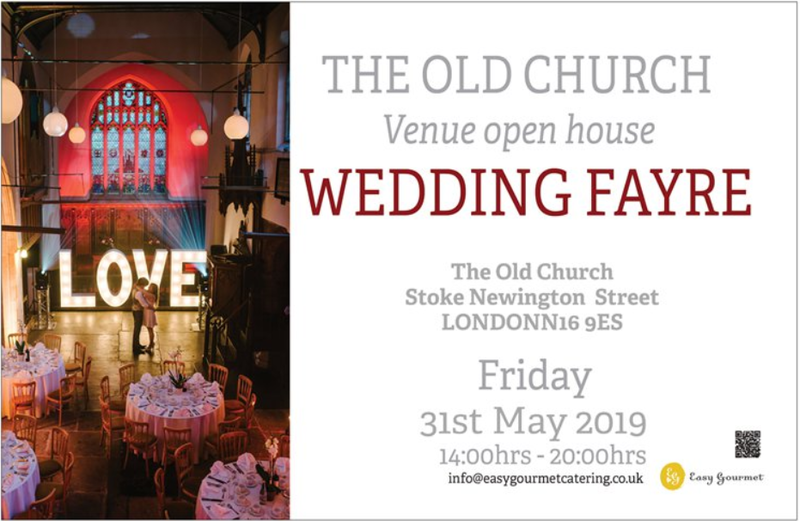 Set in the beautiful surroundings of Clissold Park, St. Mary’s Old Church offers a space that is both unique and steeped in a rich heritage. This stunning venue, which dates back to 1563 (the only one of its kind remaining in London), is the perfect place for a unique and romantic wedding. Discover the architectural beauty and grandeur of the church we are so proud to showcase this venue. All visitors will receive a complementary mojito.